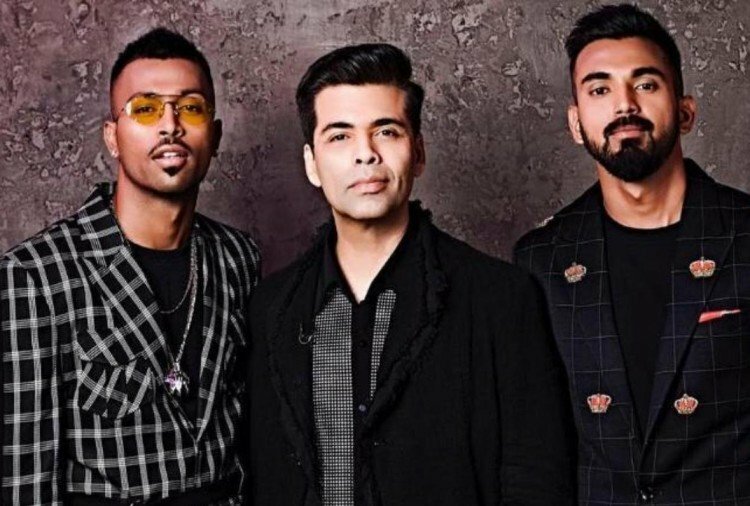 Accordingly after cricketers Hardik Pandya and KL Rahul came under fire for the former’s problematic comments on Koffee with Karan, Hotstar, the platform that streams the talk show, has pulled the episode down from the website. 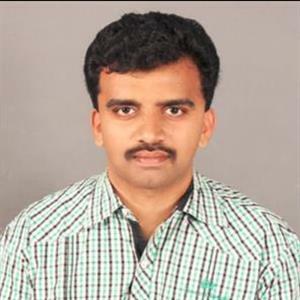 Reportedly the episode, which was aired on January 6, saw Hardik make remarks that were sexist, misogynist and racist. Furthermore he said “I am little from the Black side, so I need to see how they (women) move” was one of the answers when show host Karan Johar asked him about why he does not ask the names of the women he meets at nightclubs. Further Hardik also bragged about his family’s ‘pride’ regarding his dating life and promiscuity while being degrading towards women. Reports added it has also been inferred that the BCCI’s Committee of Administrators (CoA) can suspend the two cricketers for their conduct on the show as well. Moreover the chief of BCCI's Committee of Administrators (COA) Vinod Rai, in an email conversation with CoA member Diana Eduljee on Thursday, suggested they be banned from two One Day Internationals (ODIs). Rai told "He has seen the remarks made by these two players on the show in print today and he had asked Diana to suggest penalty because he had not seen the clip. He thinks we need to give both of them a two-match suspension”.